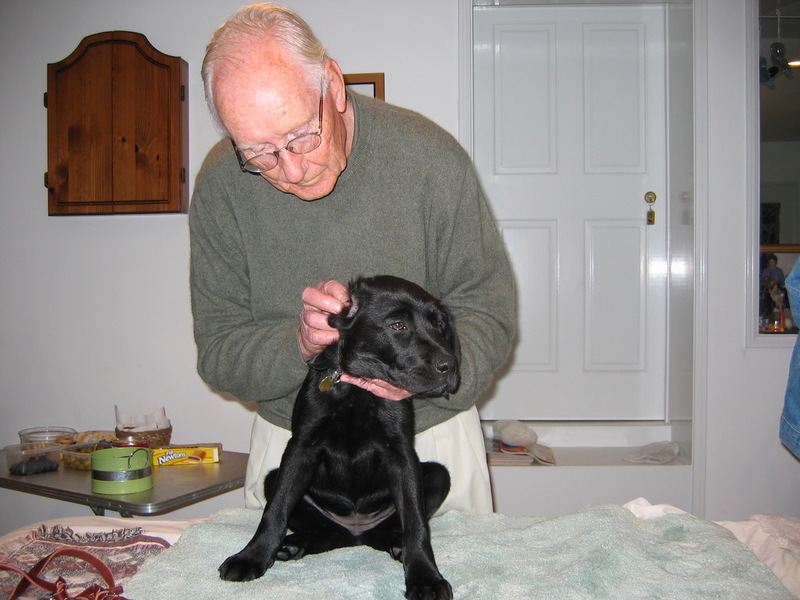 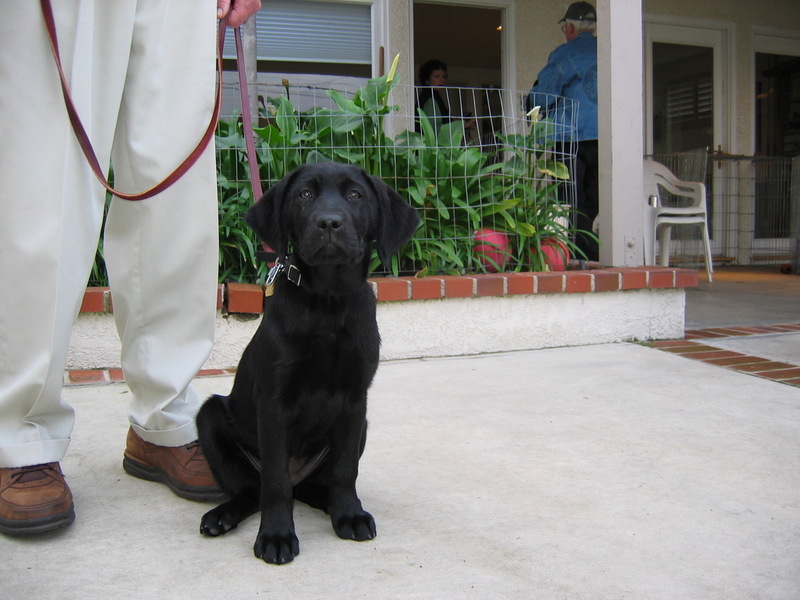 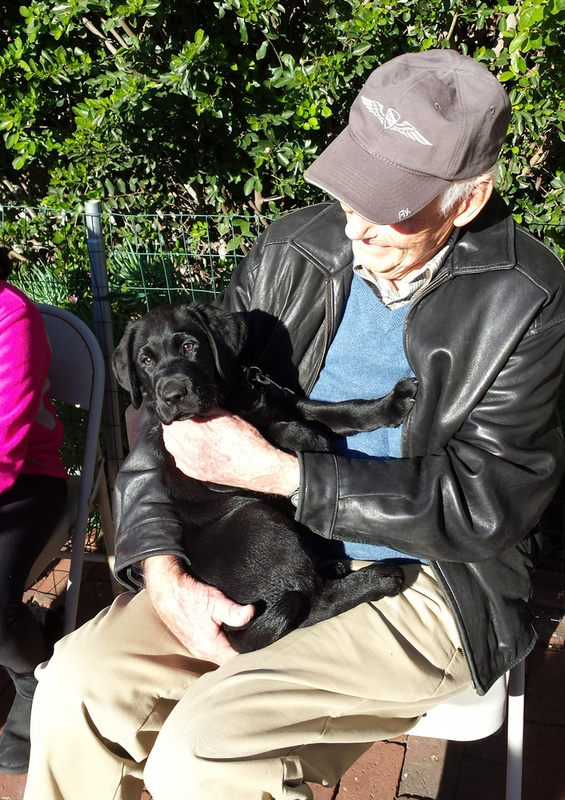 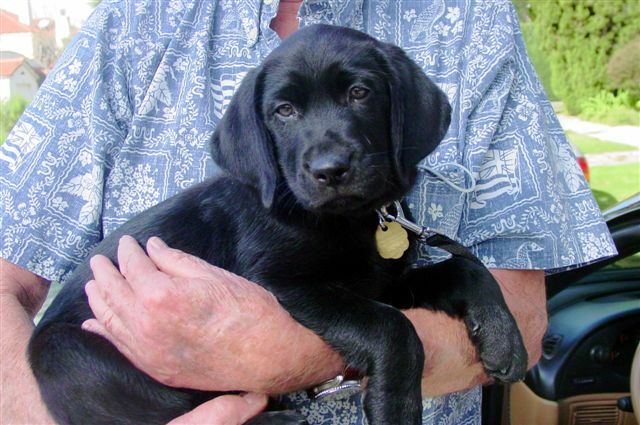 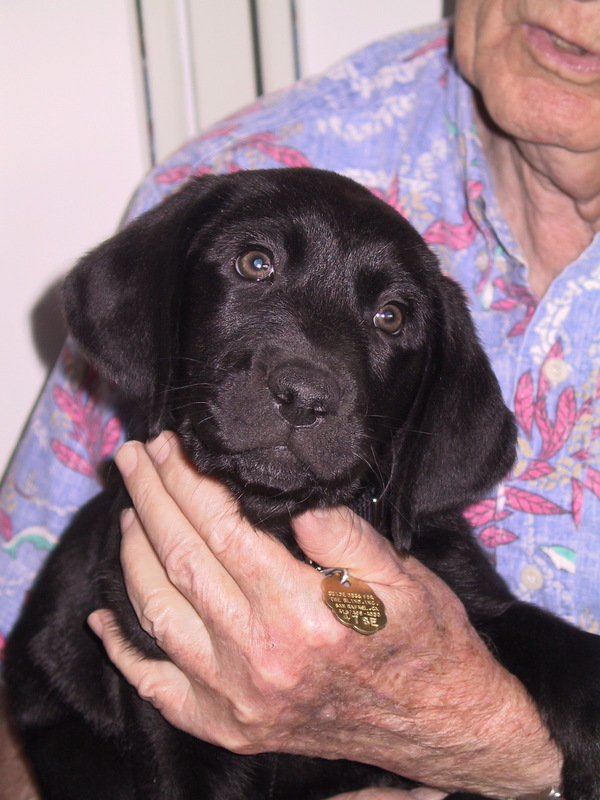 Patt and Bill raised Hark, a female Labrador Retriever. 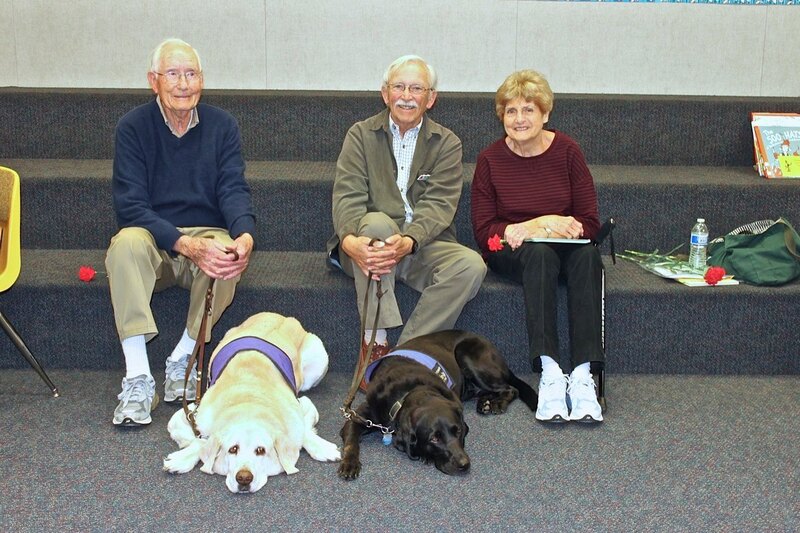 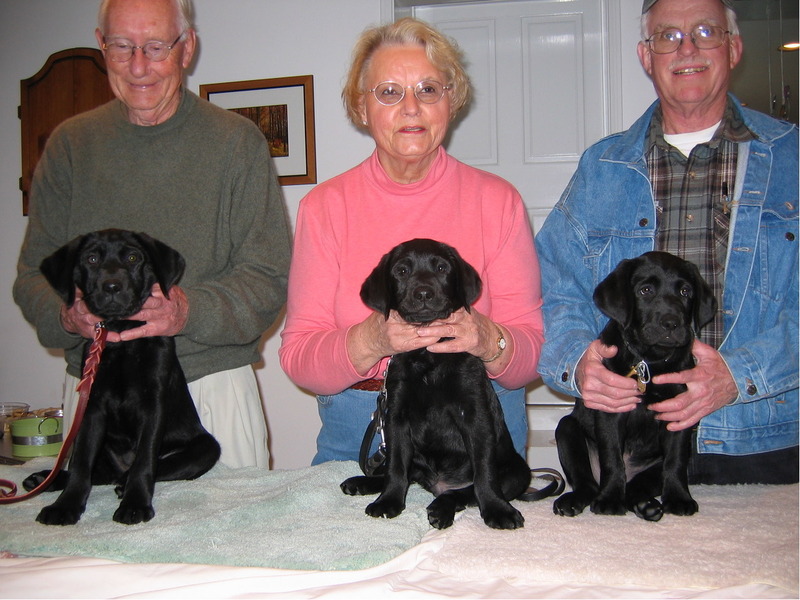 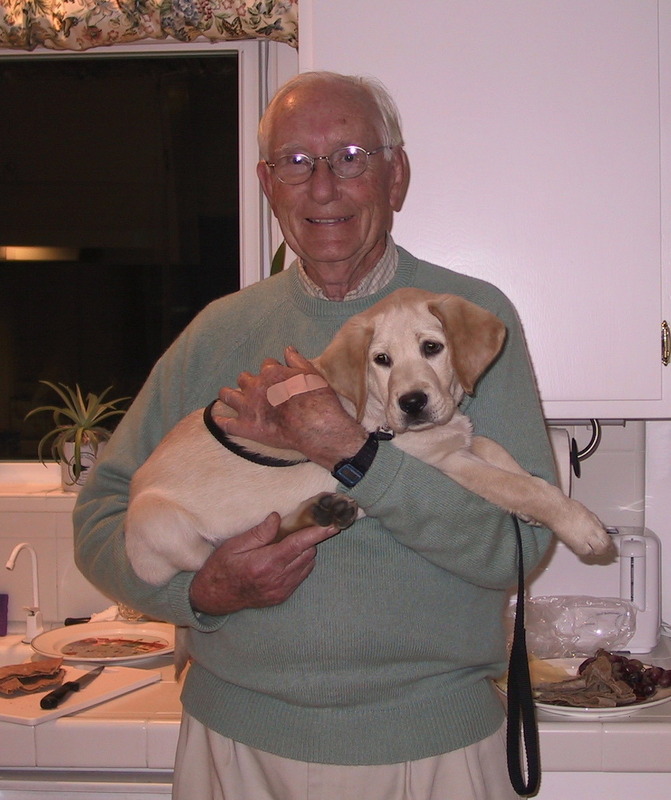 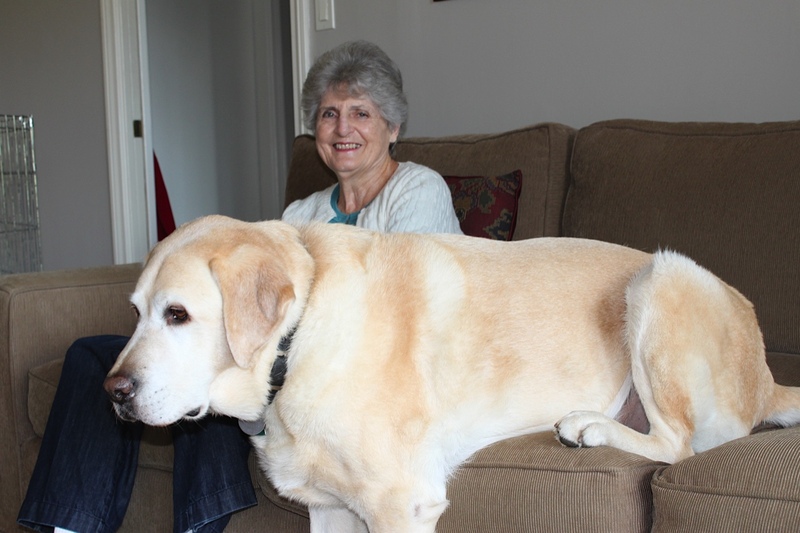 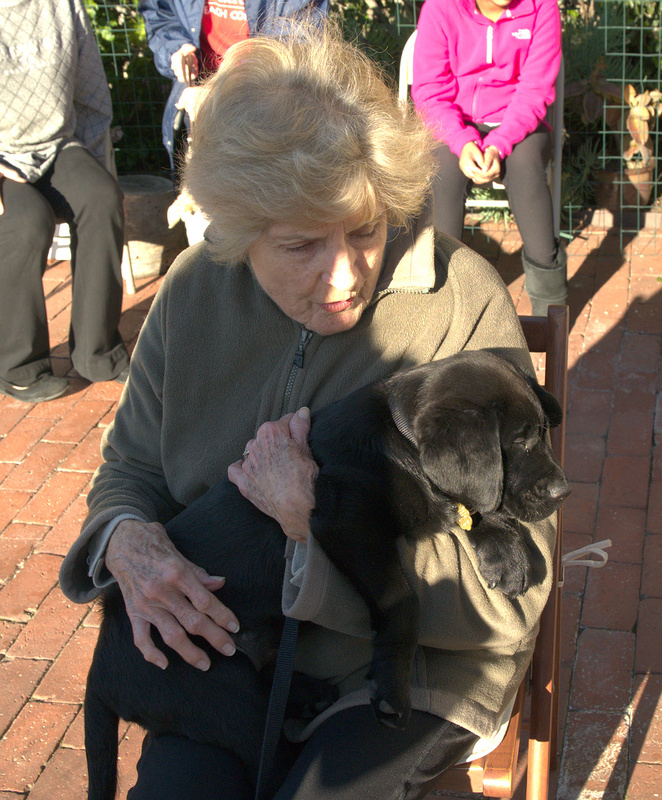 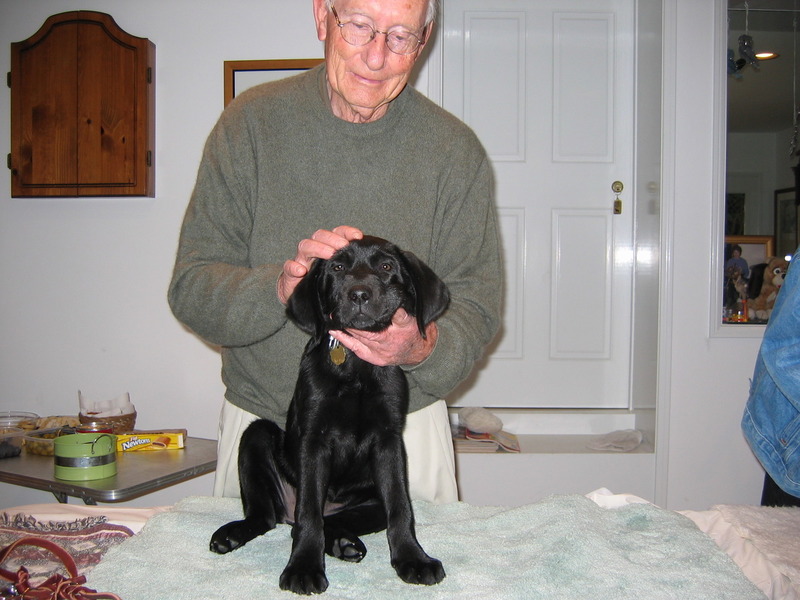 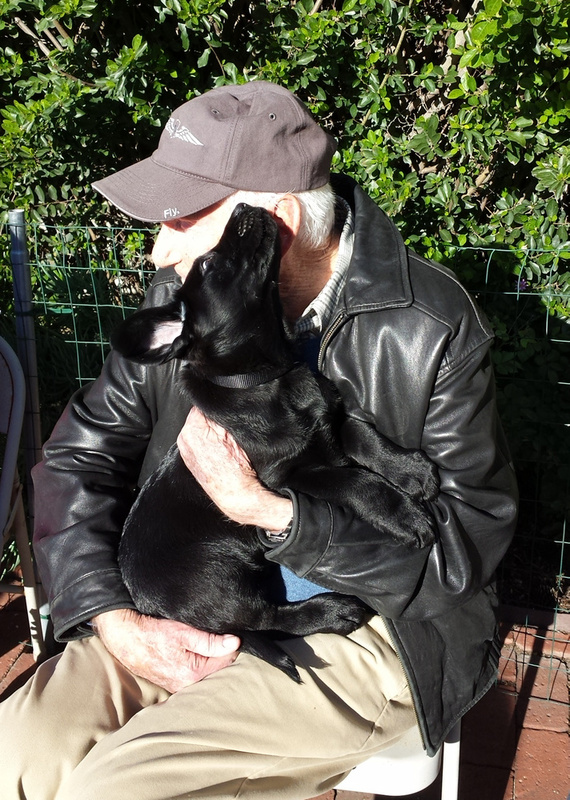 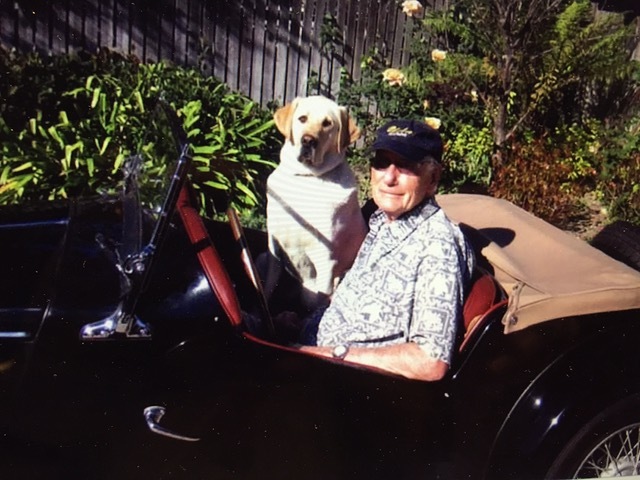 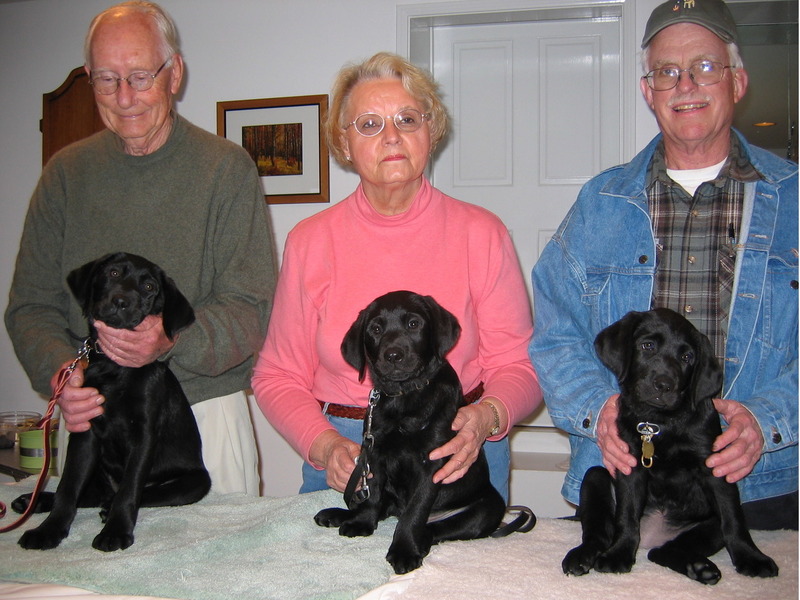 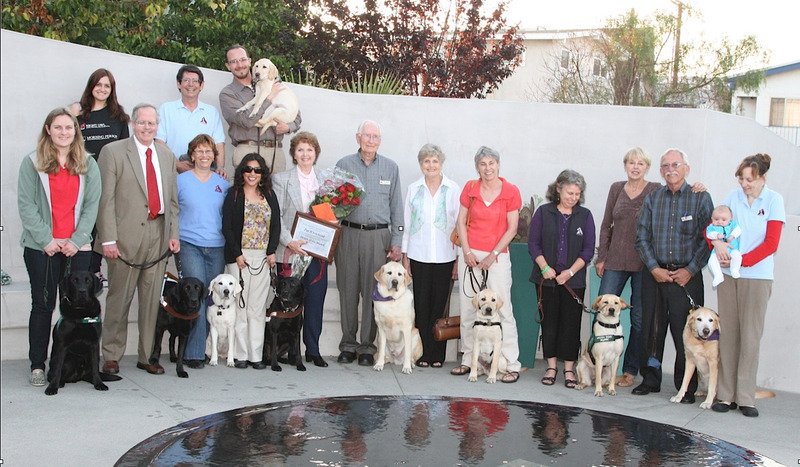 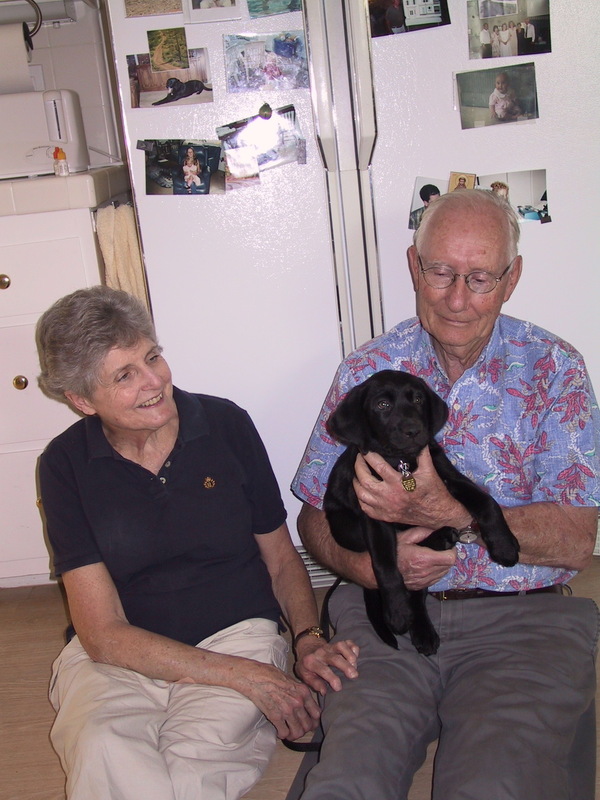 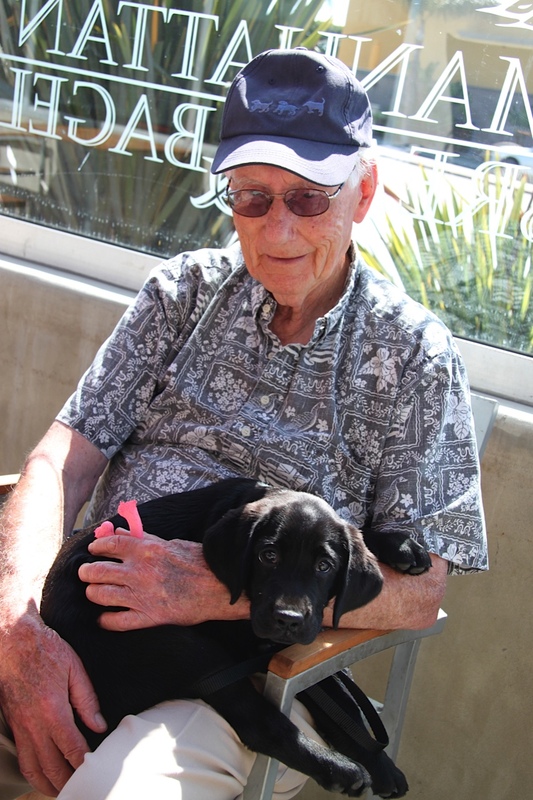 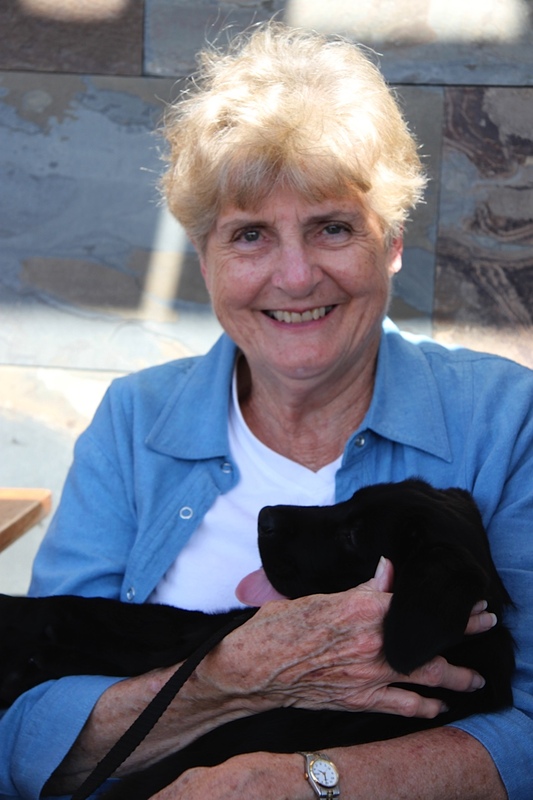 They lived with male Labrador Retriever retired guide and Pet Ambassador Dog Tompkins. 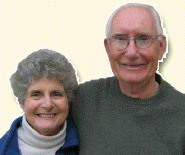 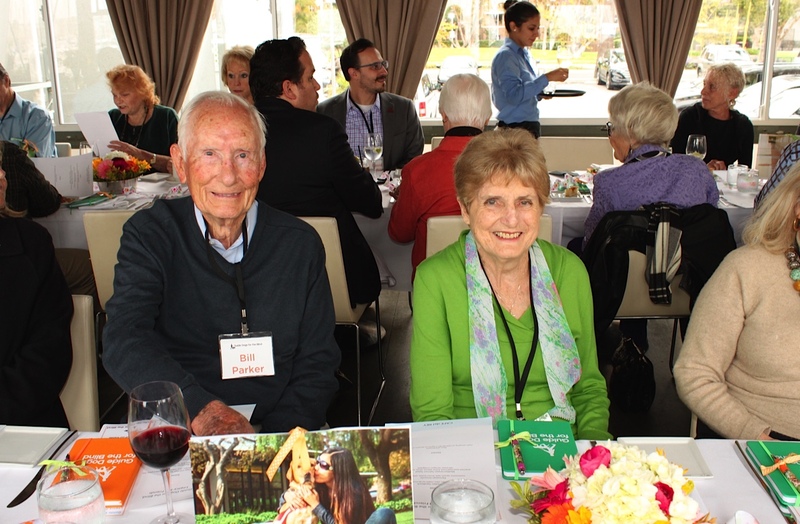 Patt and Bill assist with presentations and special events. 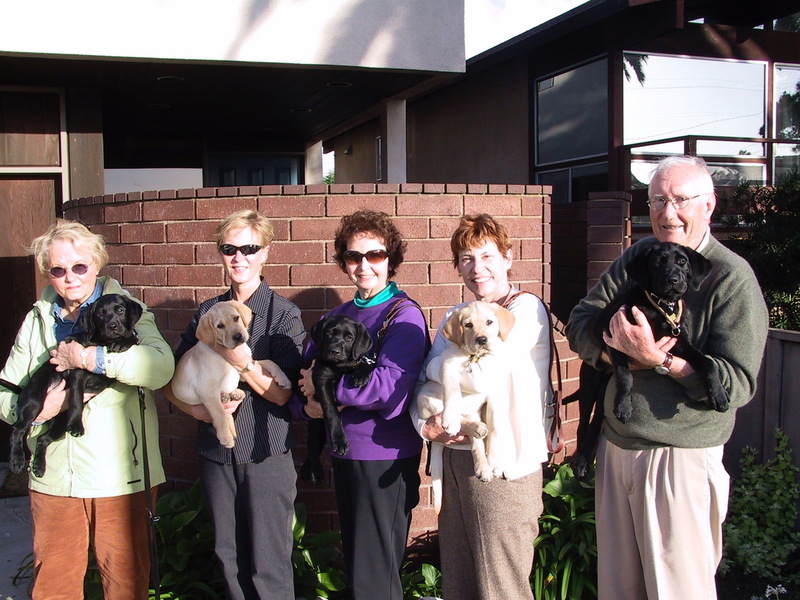 They have been most helpful in facilitating community presentations.